›I Spy Diy Acrylic Washi Tape Dispenser W/11 Rolls-Clear, 8.75"X4"X3.5"
I Spy Diy Acrylic Washi Tape Dispenser W/11 Rolls-Clear, 8.75"X4"X3.5"
Darice-I Spy Diy Acrylic Washi Tape Dispenser: Clear. This Tape Dispenser Is The Perfect Addition To Your Craft Room! 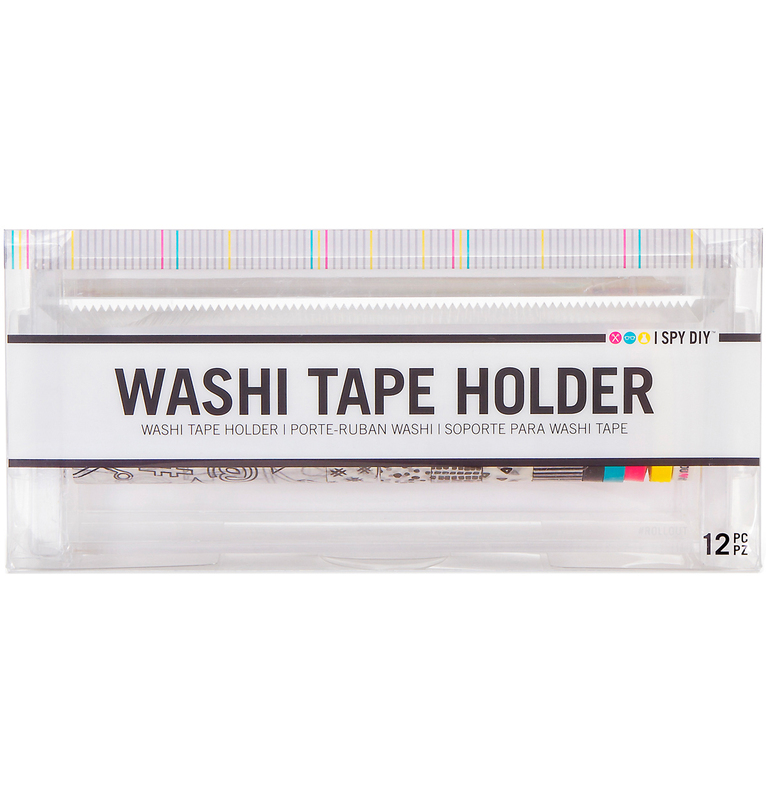 This Package Contains One 8.75X4x6.5 Inch Acrylic Washi Tape Dispenser With A Full Length Sawtooth Edge For Handy Cutting And Eleven Tape Rolls In Assorted Designs/Sizes. Imported.